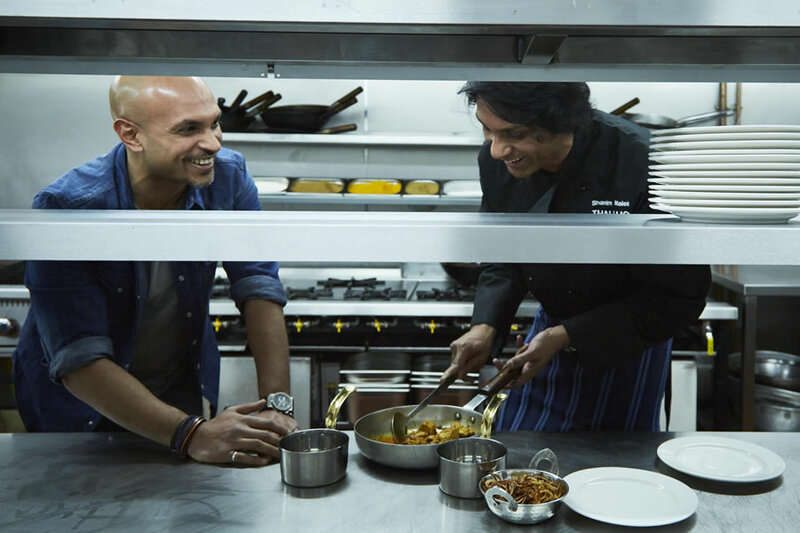 Two brothers, Shamim and Shah Malek, with a shared passion for food realise a dream held for ten years: to open a contemporary Indian restaurant serving dishes created from recipes handed down from their parents and grandparents. Thali Ho is the coming together of Shah and Shamim’s dream to bring authentic dishes cooked using quality ingredients to diners. The concept is simple, order your chosen main from our thali section of the menu and the rest will come with it….! 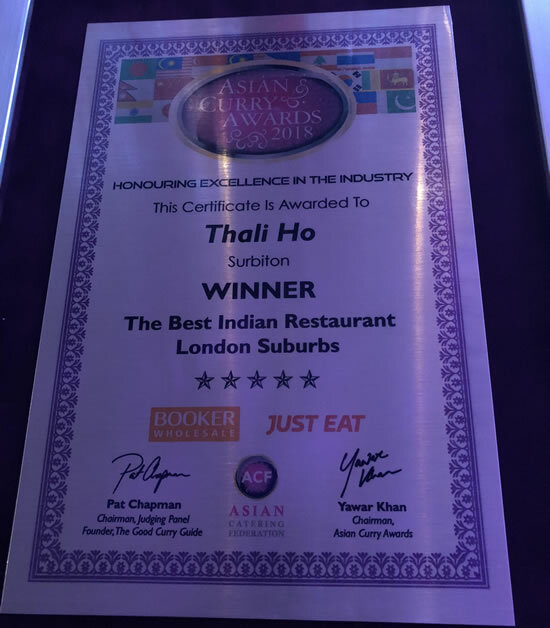 Within three weeks of opening, the brothers were awarded ‘Best Casual Dining Restaurant in the London Suburbs’ at the Asian Curry Awards 2017’. We’d say the rest is history but the journey has only just begun…..